Imagine this: you&apos;re on a date. He&apos;s wearing the softest looking sweater. You&apos;re walking hand in hand through an orchard, discussing your favorite novels and enjoying the late autumn sunshine. He leans in to give you a hug and he smells *amazing*. This is that tea. Inspired by.... well a lot of things. Mostly a certain friend&apos;s undying love of Colin Firth. Let&apos;s just call this part of the &apos;British Boyfriends&apos; tea series. 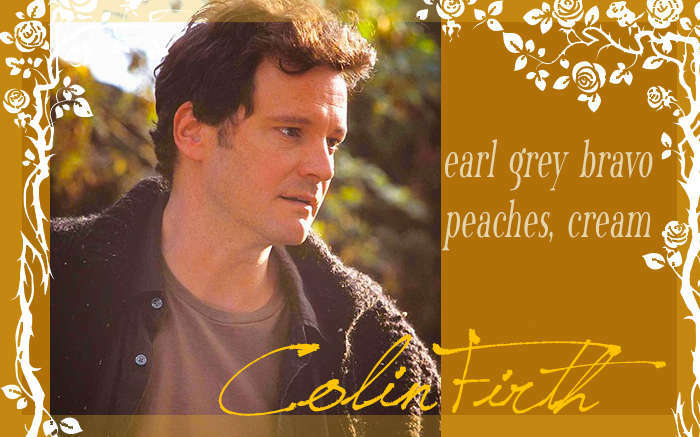 Love Colin Firth? This is just one of 3 teas in this fandom. Check out the whole series.